Focus is on cutting costs across the board, and it turns out there is still quite a bit to cut. The number of chipmakers rushing to 10/7nm is rising, despite a slowdown in Moore’s Law scaling and the increased difficulty and cost of developing chips at the most advanced nodes. How long this trend continues remains to be seen. It’s likely that 7/5nm will require new manufacturing equipment, tools, materials and transistor structures. Beyond that, there is no industry-accepted roadmap, making the future far murkier than at past nodes. But at least for now, more companies are betting big on 10/7nm than anyone would have anticipated several years ago—and that is not a decision anyone is taking lightly. It’s also much more expensive, and a wrong move can have a lasting impact on a business. That view is echoed across the semiconductor industry. 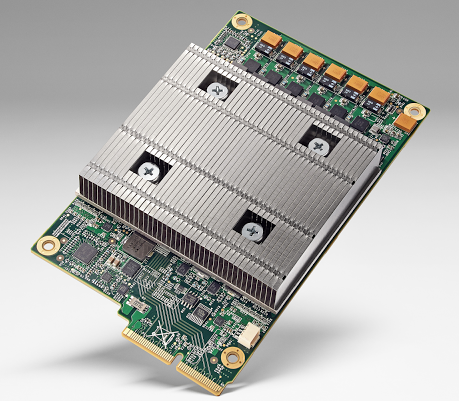 The push to 10/7nm has put new emphasis on the business aspects of technology. None of this is being done in a vacuum, of course. Big chipmakers are experimenting with a number of options, including heterogeneous integration of multiple chips in a package, different memories, and entirely new architectures. But device scaling remains a key part of that picture, at least for now. What’s surprising, though, is the diversity of companies pushing to the next node. Relatively new technologies, such as artificial intelligence and cloud computing, are heavily leveraging the most advanced nodes. Neither of these markets was on the radar a couple of process nodes ago. Even carmakers, which traditionally have trailed Moore’s Law by at least several nodes, will utilize the latest nodes for AI developed for assisted- and autonomous driving. 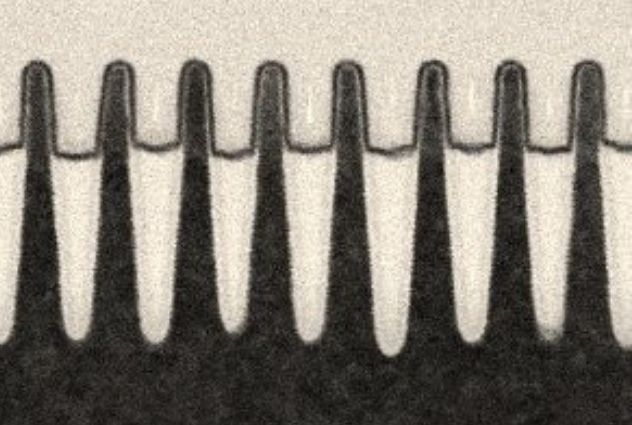 At 10/7nm, processes are much more complex. As a result, there are more rules and constraints, and an enormous amount of innovation being done on design methodologies and tools. Beyond up-front design, innovation is happening in process development, transistor device development, and in lithography strategies. Beneath this frenzy of development around new tools and flows is an overriding concern about the rising costs associated with scaling. There is also more work underway to eliminate inefficiency in the production flow. This requires a whole new level of efficiency across the supply chain. There is no simple formula for why companies are rushing to 10/7nm. In an industry as dynamic as the semiconductor industry, it’s difficult to characterize every company and every design situation. Still, when it comes to the 10/7nm node, it appears there is more activity than might have been predicted based on the usual historical trend. With each new technology node, the risks are very high, there are yield issues, reliability issues, and that only a handful of customers would go to the node. That has put new focus on cost cutting at 10/7nm and beyond, and more understanding about exactly what that entails. There is still room for price improvement at 10/7nm, and maybe well beyond that. And when there is no more to squeeze out of existing processes and tools, there are other options under development. Technical issues increase, costs go up, and not all markets will benefit. Chipmakers wrestle with EOS, ESD and other power-related issues as leading-edge chips are incorporated into industrial and automotive applications. Thank you for this great article. I also like to add It’s likely that 7/5nm will require new Metrology, New manufacturing method, along side new tools, materials and transistor structures.